Accommodation for Students - Southampton University - Highfield Campus. 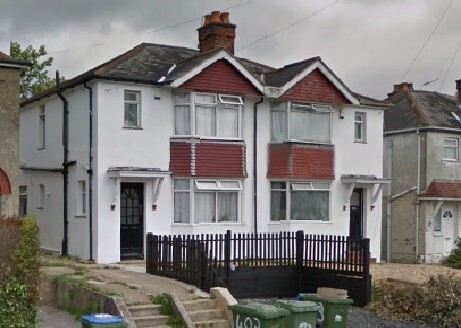 Room for rent close to Southampton University. Fanastic apartment! 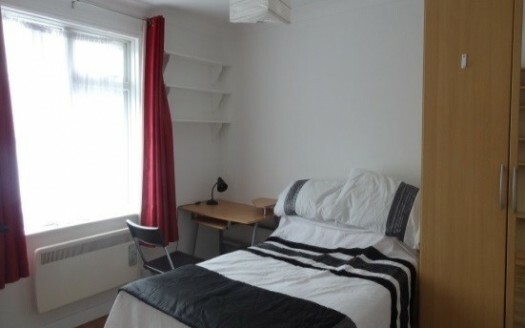 5-10 minute walk from University.